If you’re a regular reader of my blog you’ll have heard me moan about hair removal before and my struggle with both the mess and the pain. 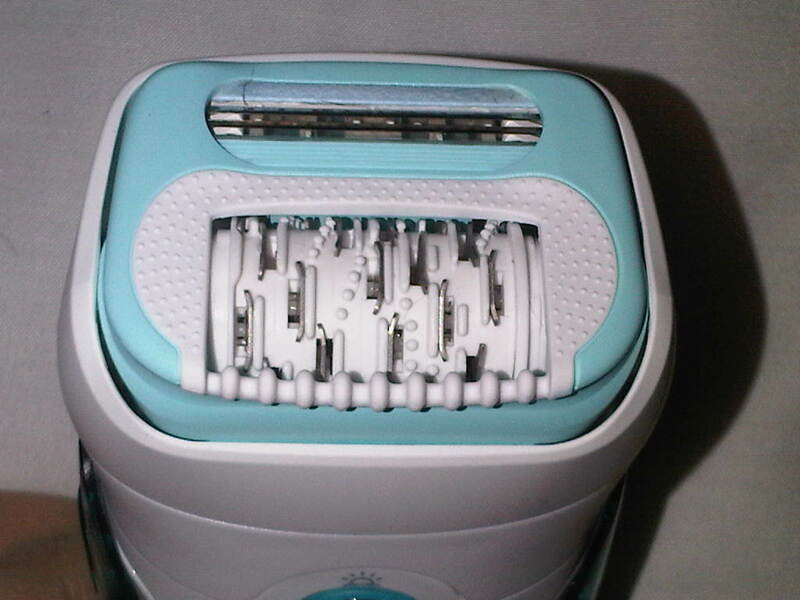 Why oh why I agreed to take the massive plunge and try an epilator when I can’t even stomach waxing is beyond me… but I did, and I’m really pleased I did. 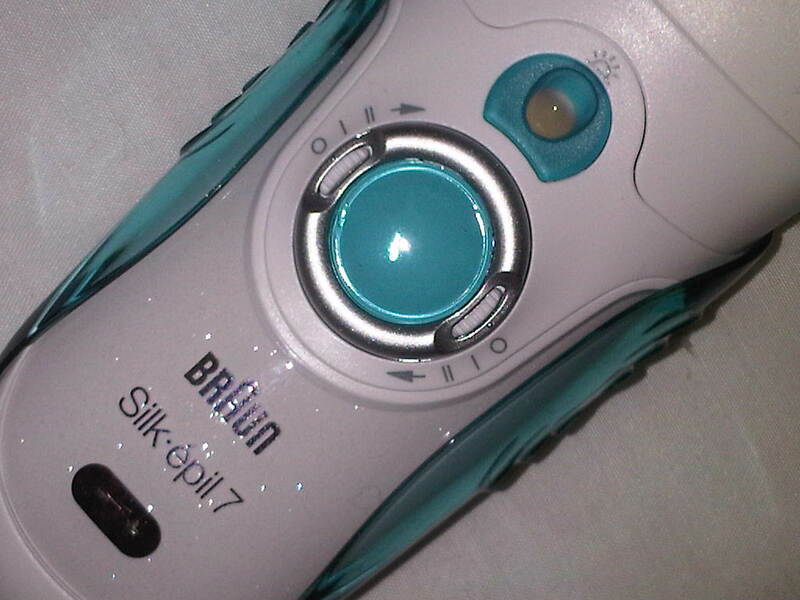 I’ve been using the Braun Silk-Epil 7 Dual Epilator (catchy eh?) and it’s the most hi-tech bit of gadgetry I own. Ok, maybe not, but considering it’s used to remove hair from your limbs it’s pretty fancy and hi-tech. Epilators scare most people to death, but this new contraption is the first in the world to combine epilating with shaving… there’s a nifty attachable head that finishes off the hair removal process with a little shave so you’ve got perfectly smooth legs. (You can also remove this and inter-change it with other heads depending on what you want to do… although we’re still talking just about hair removal here!) 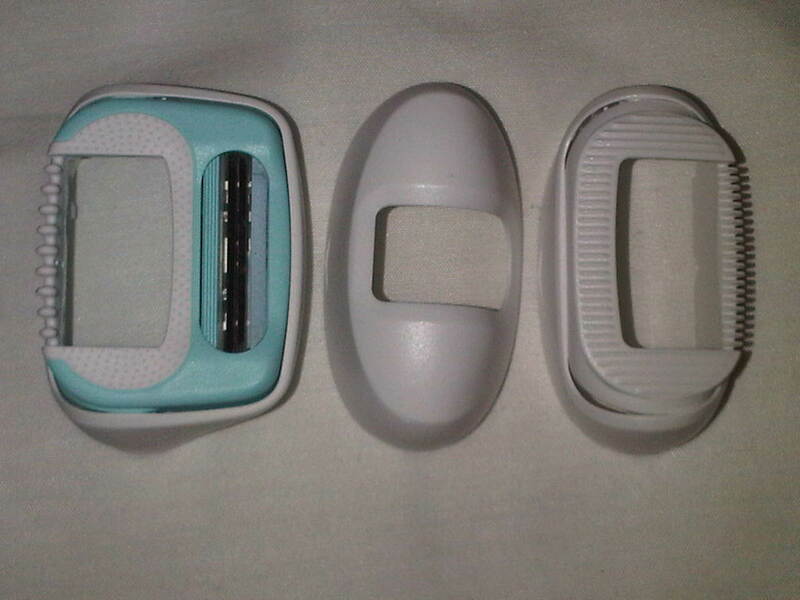 This basically means that the blade removes any stubborn hairs the epilator can’t quite get a grip on, whilst also exfoliating the skin and preventing ingrowing hairs. Smart, eh? I had to properly build myself up to use this as I was pretty much petrified of putting it anywhere near my skin. I made sure I had a long hot bath to relax and then jumped out and tried to do it right away so I didn’t have the time to chicken out! However, once I got going I realised what a pathetic wally I’d been as it wasn’t even 10% as bad as I expected. You move the device up your leg like you would a razor and it catches the hairs, pulling them out as it goes. It’s not particularly comfortable, as it is pulling hairs out of your body, but I wouldn’t say it was exceptionally uncomfortable either. If you have your eyes threaded – this doesn’t even compare! The bits around the ankles were a little bit ouchy, but the main part of your leg didn’t really hurt and at some points I couldn’t even feel it. Initially you’re supposed to use this once a week for a month to get your body used to it, then moving down to once every two or three weeks as the hair starts to reduce. I epilated a week ago and I still barely have anything more than a little bit of stubble so it definitely slows down the growth. I’ll be documenting my progress over the next few weeks so stay tuned for more epilating fun! What I did really like about this though was all the bits and bobs that have been so well thought through. There’s a little light perfectly positioned so that when you’re moving up the leg it’s highlighting exactly where you are and what you’re doing. There’s a removable grip so you can get a handle on the situation (ahem) and even use it in the shower. The head pivots by up to 15 degrees so it moves with the contour of your body for a super smooth result, whilst the massaging rollers help to work against pain so the epilation process is even more gentle. All of these design features have in mind a better experience and they all deliver that. 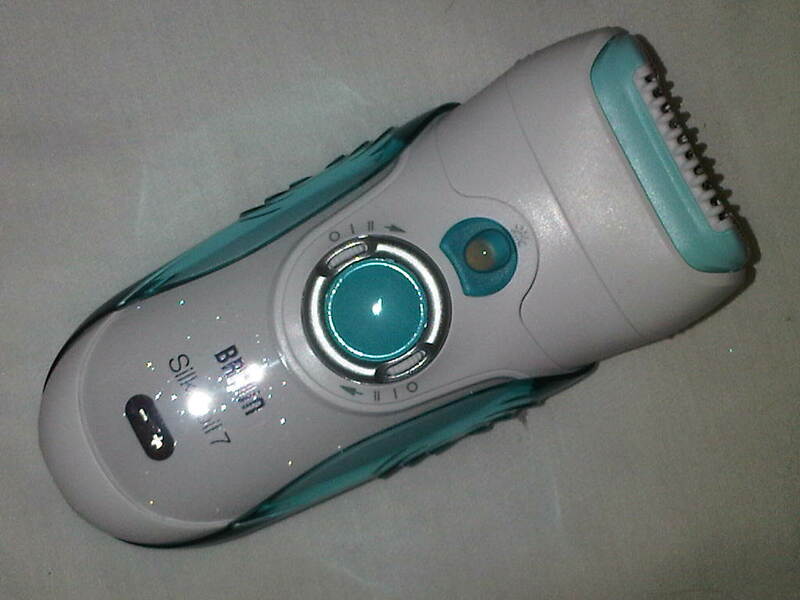 I’m an epilator convert. 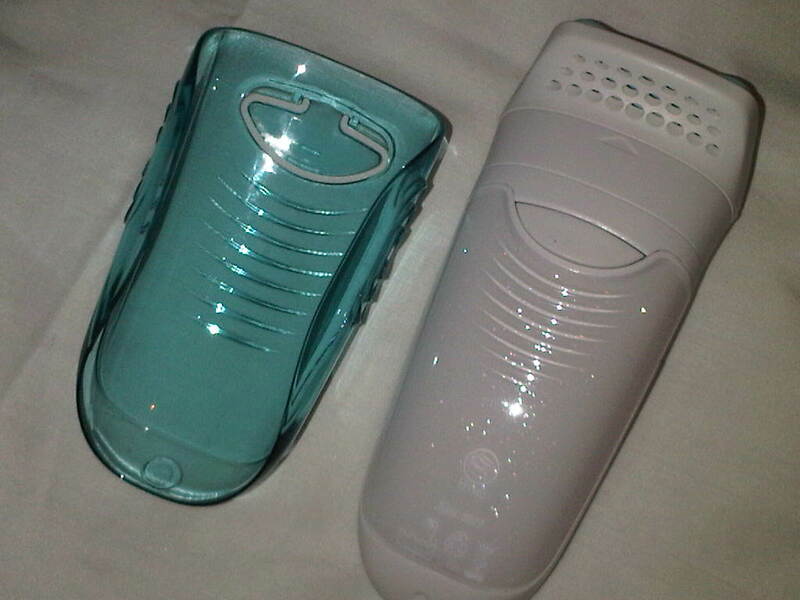 The Braun Silk-Epil 7 Dual Epilator with stand charger is available exclusively at Boots for £169.99 from the 1st of Feb.